NEW YORK (July 31, 2017) – Van Wagner Sports and Entertainment (VWSE) and Samford University athletics today announced a long-term partnership naming VWSE as the athletics department’s exclusive multimedia rights partner and sales agent for the department’s corporate sponsorship program. As part of the agreement, the VWSE Collegiate Services division will oversee the locally based operation, Samford Sponsorships, which will work with university leadership to enhance the overall gameday experience and create unique and meaningful opportunities for the program’s sponsors, business partners and a growing and dedicated Bulldogs fan base. The VWSE team, in collaboration with the Samford athletics department, will handle management, sales and integration of corporate sponsorship on all levels within multimedia resources, including the Bulldogs’ digital assets, venue signage, marketing, promotional rights to athletic marks and hospitality. 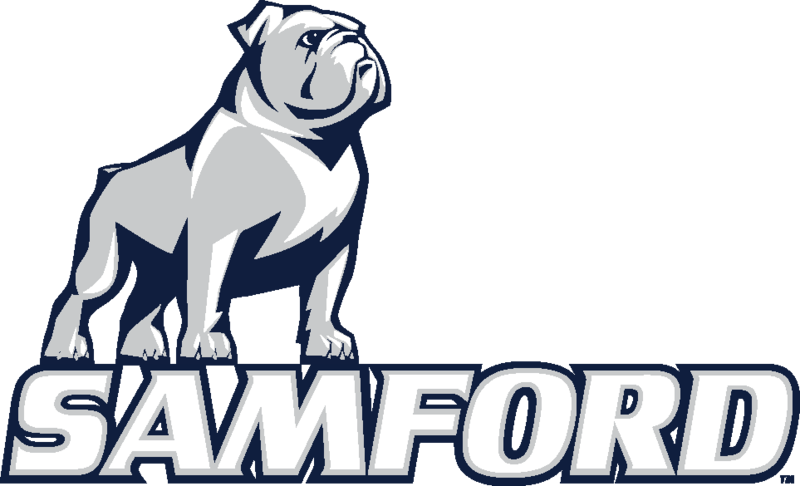 The Samford Bulldogs compete in 17 NCAA Division I sports as members of the tradition-rich Southern Conference. The Bulldogs have won 32 conference championships since joining the Southern Conference in 2008. Samford University is the 87th oldest institution of higher learning in the United State and is Alabama’s top nationally ranked private university. Since 2014, VWSE Collegiate Services has become a leader in college sports marketing and developed to represent the sponsorship or multimedia rights for multiple schools and athletic conferences, including the America East Conference, Central Intercollegiate Athletic Association, Colonial Athletic Association and the West Coast Conference, as well as Florida International University, Georgia State University, Liberty University, Loyola Marymount University, Niagara University, Pepperdine University, University of San Francisco, Siena College, Saint Joseph’s University, Santa Clara University and Stony Brook University, among others.